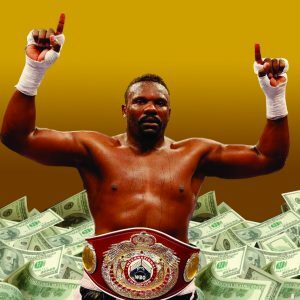 Controversial British boxer Dereck Chisora’s comeback plans came to a shuddering halt when he was knocked out by Dillian Whyte in the 11th round on 22 December 2018. But on a personal level Chisora is in a better place after finding faith and quitting drink. The heavyweight has a bad reputation for arrogance and violence outside the ring, but after becoming a Christian over a year ago his attitude has softened. He has even reconciled with his former bitter rival David Haye. There WAS room INN Victoria Station for Jesus this Christmas!